Win Amazon Gift cards! Winter Wonderland Scavenger Hunt! 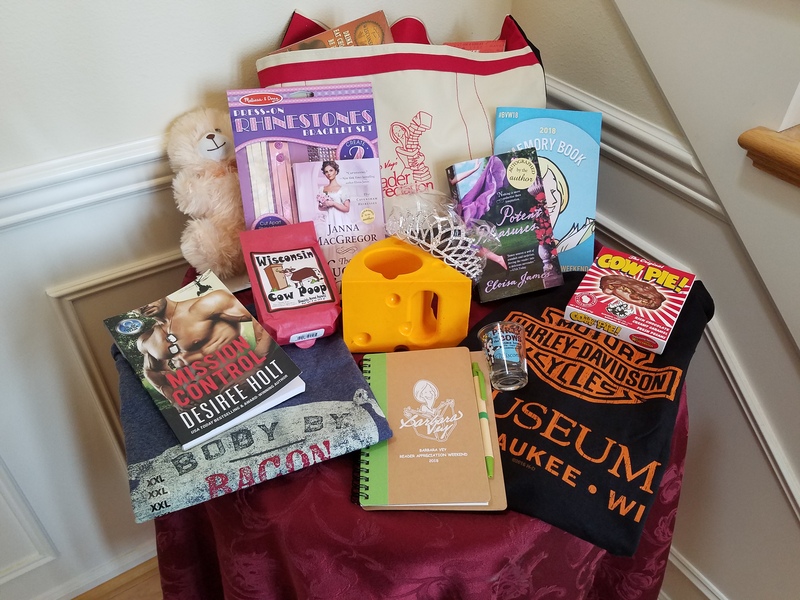 Win Prizes and Discover NEW BOOKS and AUTHORS! Win Your Friend a Tiara! Star Crossed is LIVE! Check out our awesome Giveaway!